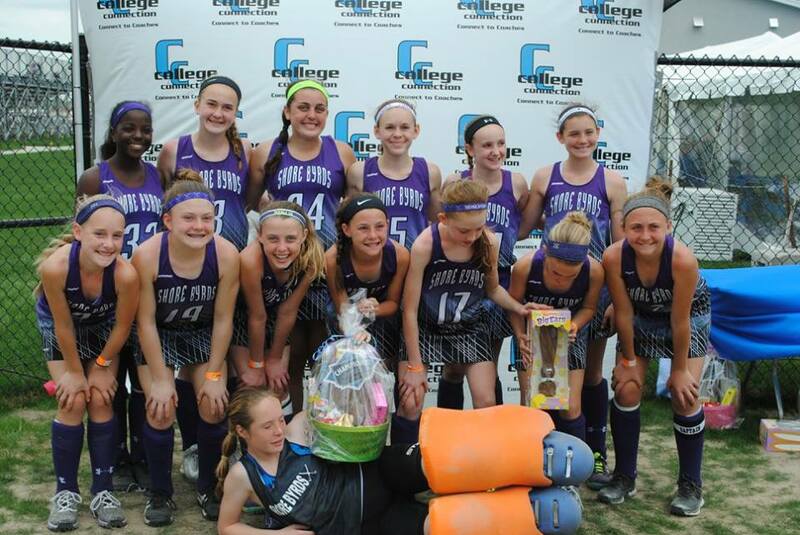 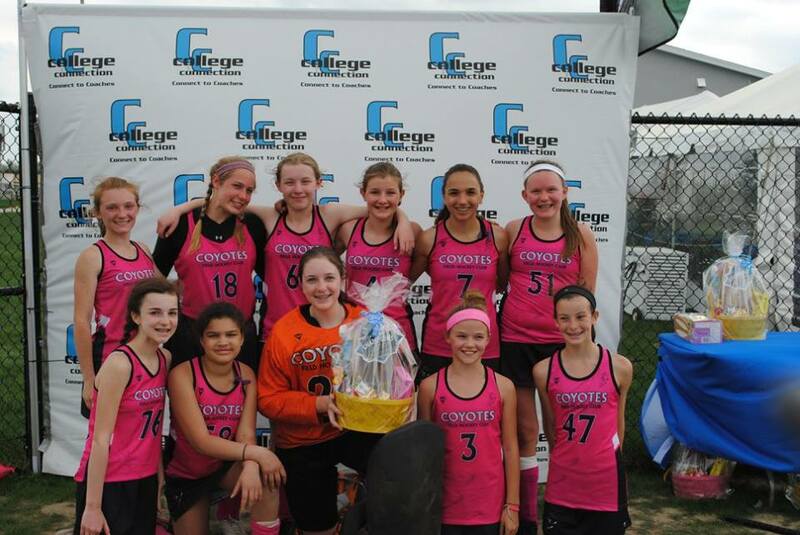 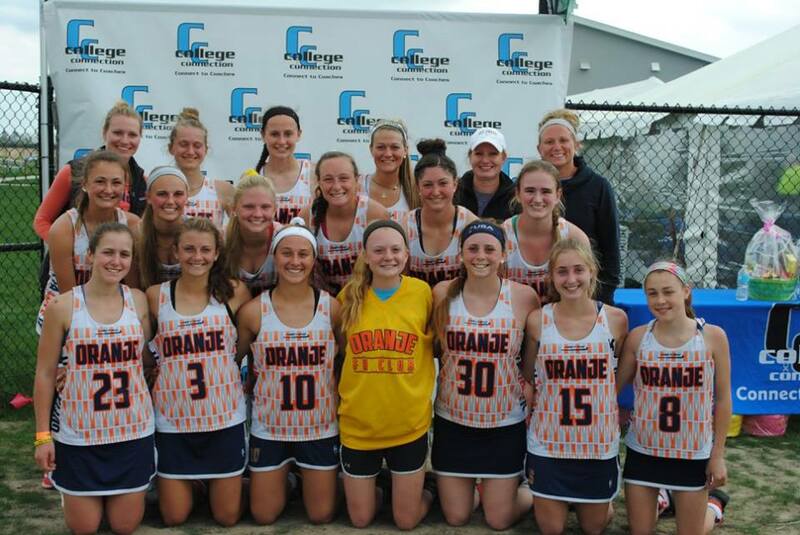 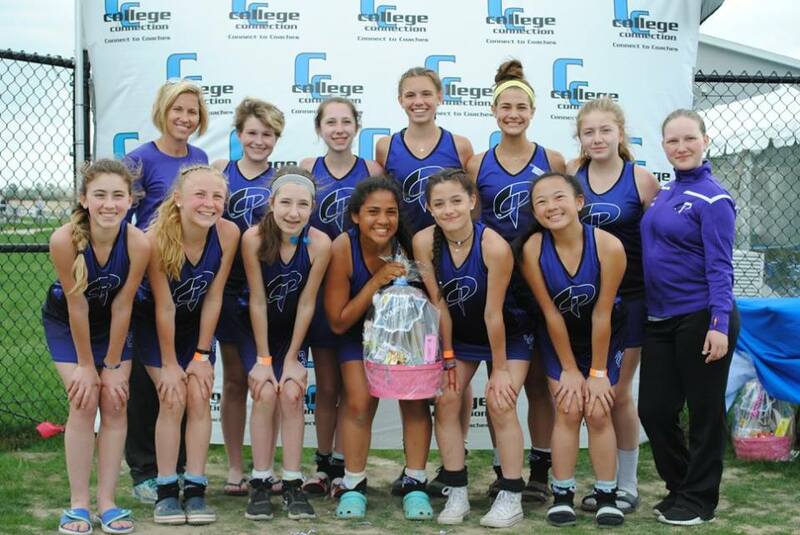 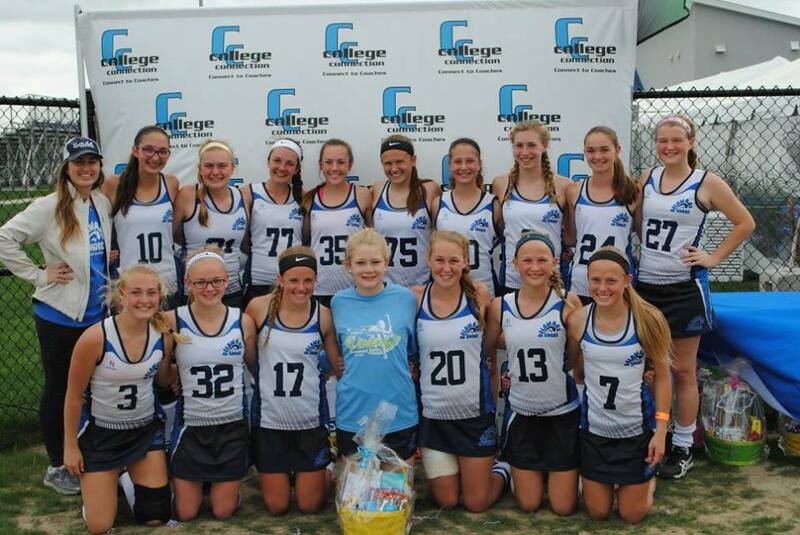 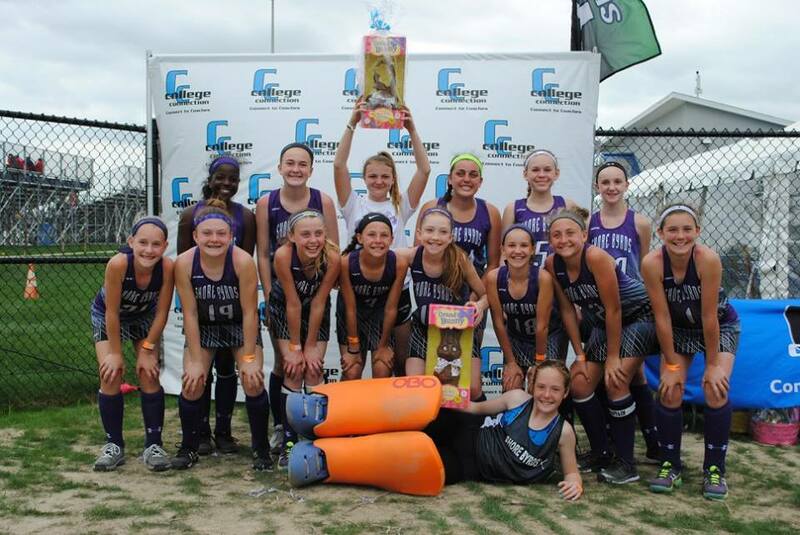 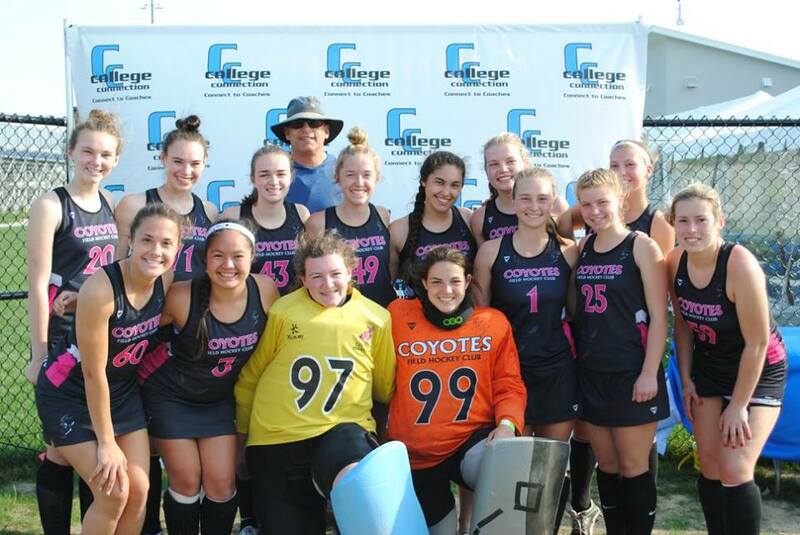 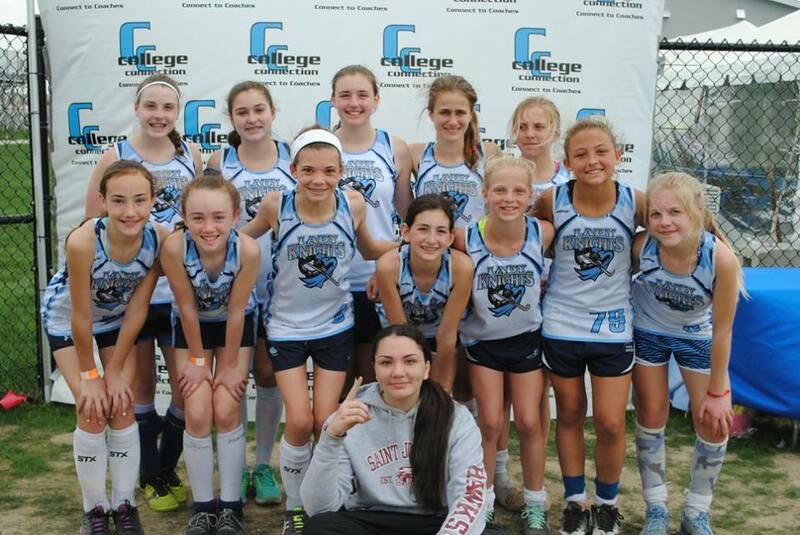 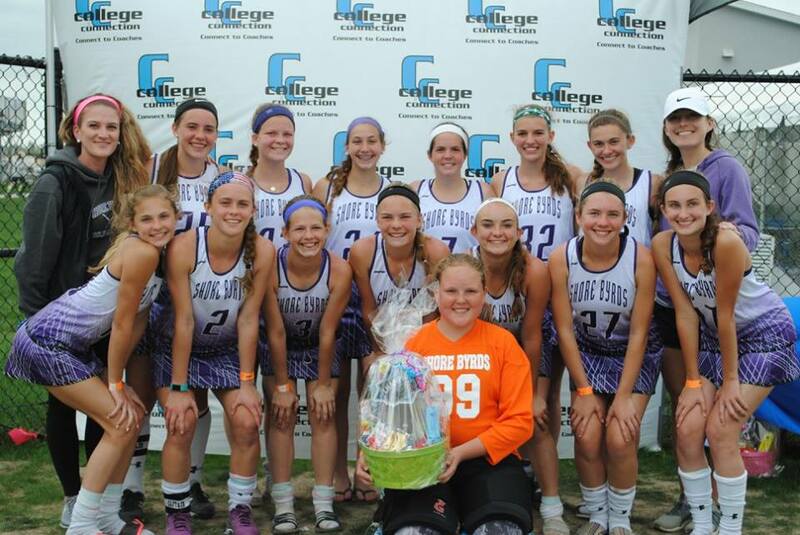 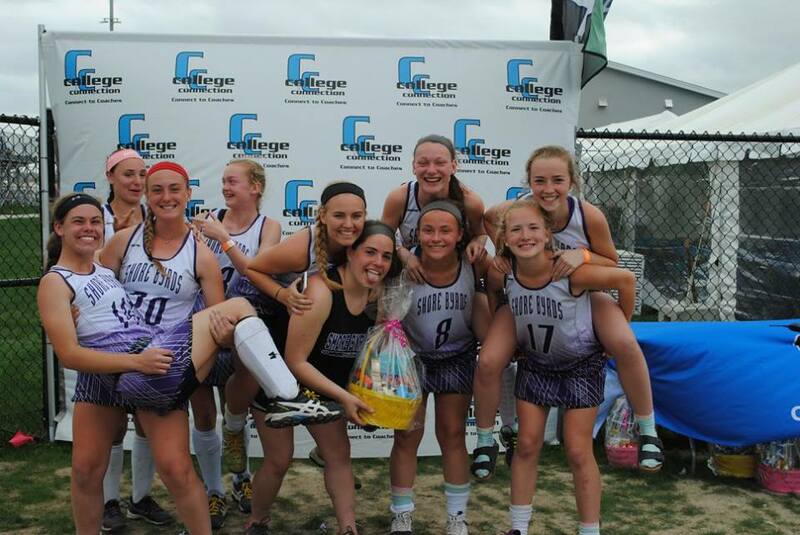 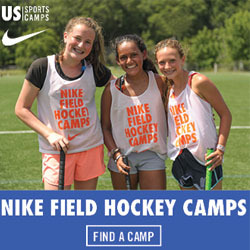 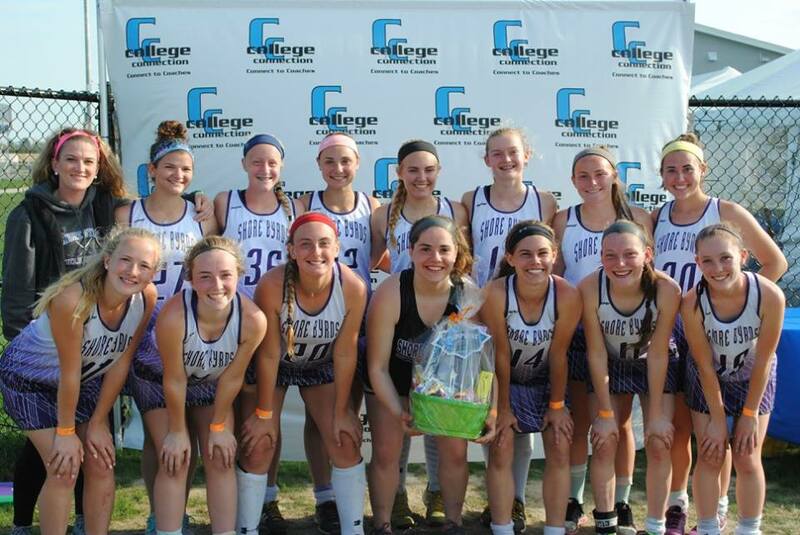 We have been hearing rave reviews about the recent Shooting Star Easter Field Hockey Tournament, hosted by College Connection at the brand new D.E. 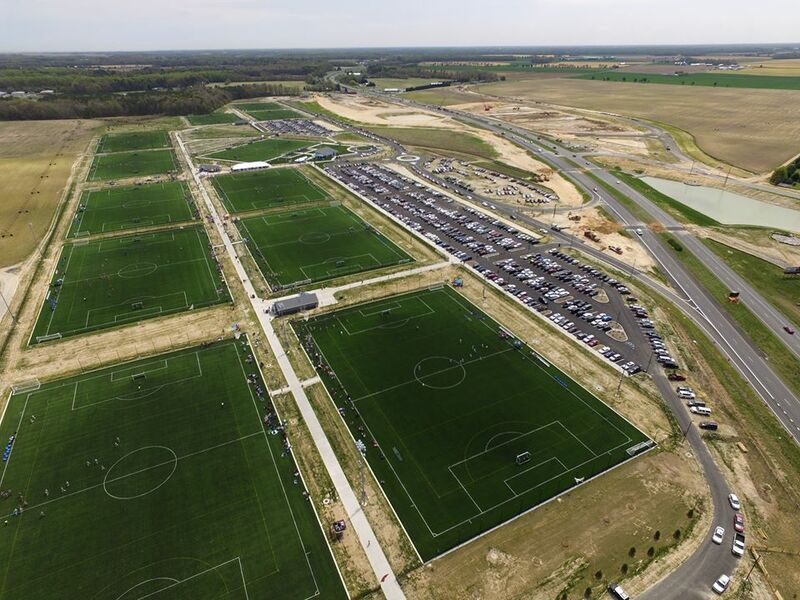 Turf Sports Complex in Frederica, Delaware. 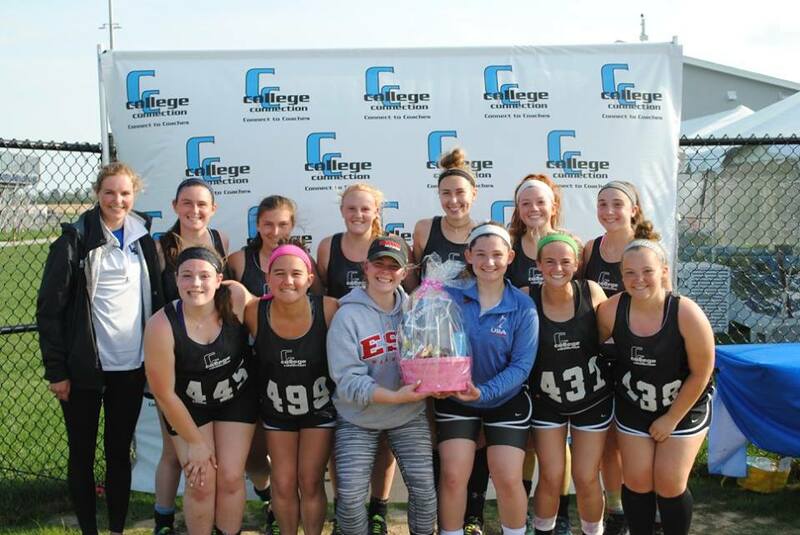 The inaugural recruiting showcase event was an extension of College Connection’s Shooting Star Thanksgiving Tournament, which enters it’s 4th year in 2017. 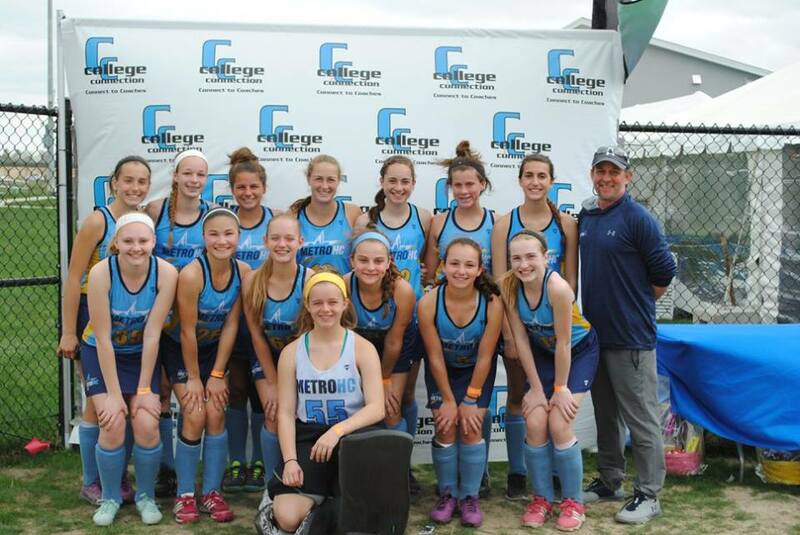 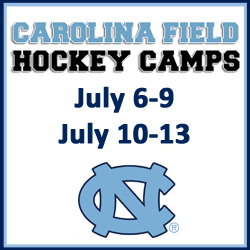 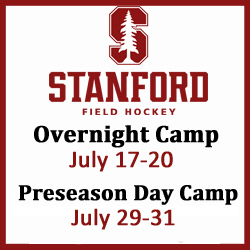 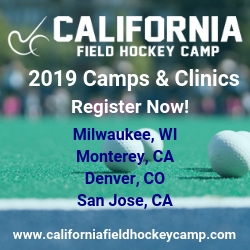 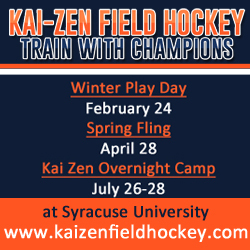 The Shooting Star series provides student-athletes interested in playing field hockey in college with first class opportunities to get seen by college coaches on turf. 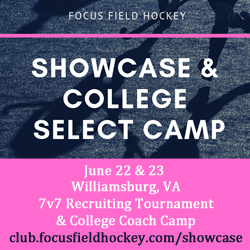 The events are especially appealing for college coaches because they get to see hundreds of players play at once, and get quality evaluations of them on turf and at complex’s with manageable layouts for recruiting. 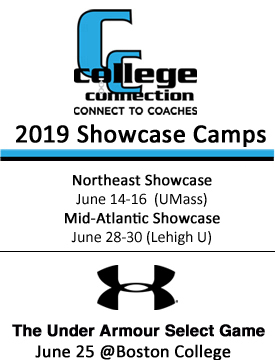 This shift to turf recruiting events has been a big one as of late and one that College Connection has taken the lead on. 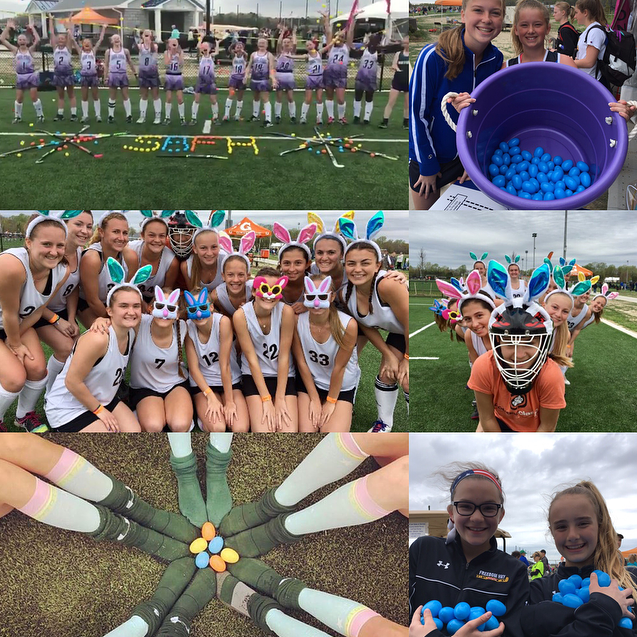 The 2-day, sold-out event attracted 84 U14, U16 and U19 teams from 12 different states (DE, KY, MD, MO, NH, NJ, NY, NC, OH, PA, VA) and Canada. 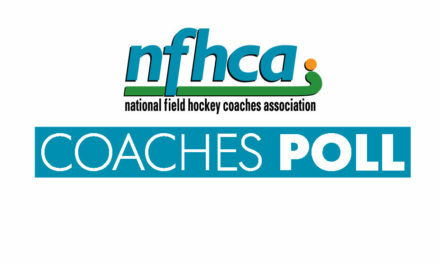 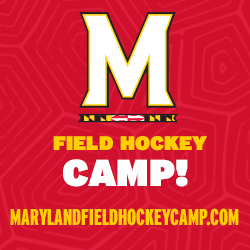 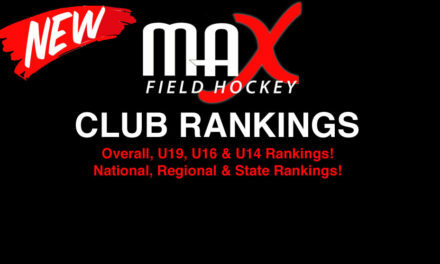 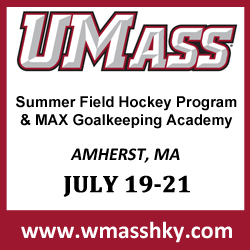 9 of MAX Field Hockey’s recently released Top 25 clubs were in attendance. 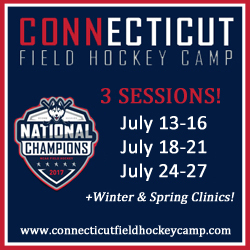 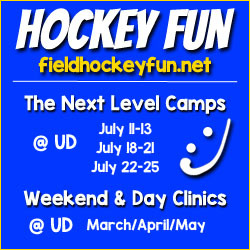 Over 80 coaches attended representing 56 Division I, II and III colleges, including the 2016 NCAA Division I National Champions, University of Delaware, and the 2016 NCAA Division II National Champions, Shippensburg University (see full list below). 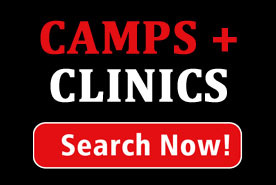 Another 20 coaches logged into the event via the event’s recruiting software, Coach Packet. 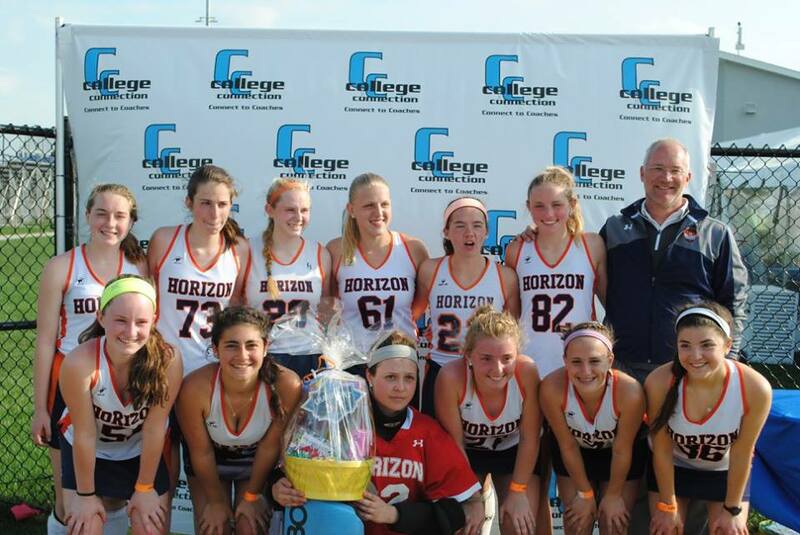 The tournament was the first major event hosted at the brand-new D.E. 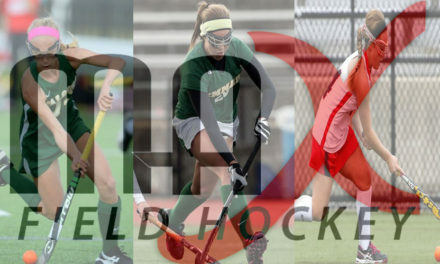 Turf Sports Complex and all 12 of the complex’s turf fields were utilized. 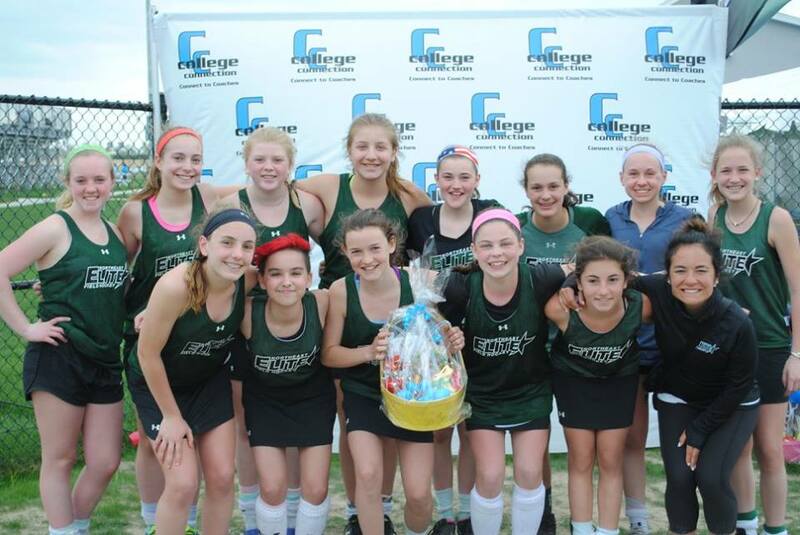 Delaware native and former Olympian and USA National Team captain Carrie Lingo was the Master of Ceremonies and was instrumental in the creation of the facility with field hockey as one of the primary users. 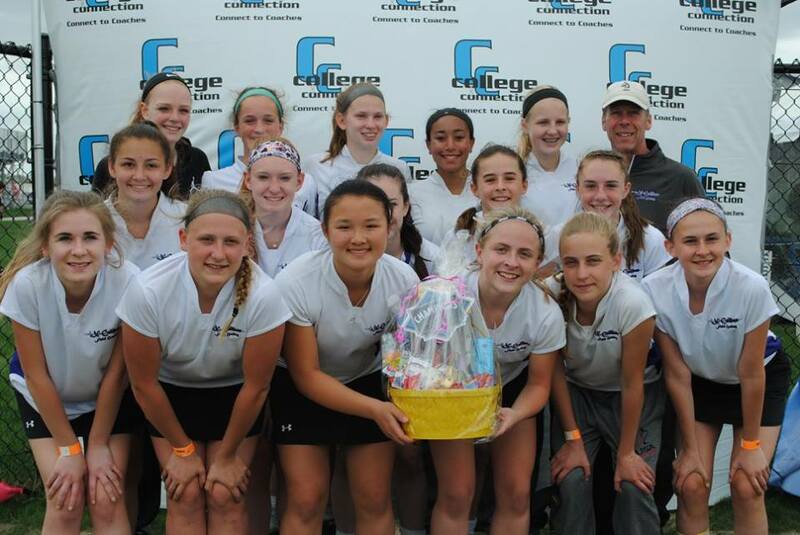 Lingo is a member of the Board of the DE Sport’s Commission and was onsite to see the tournament in full swing. 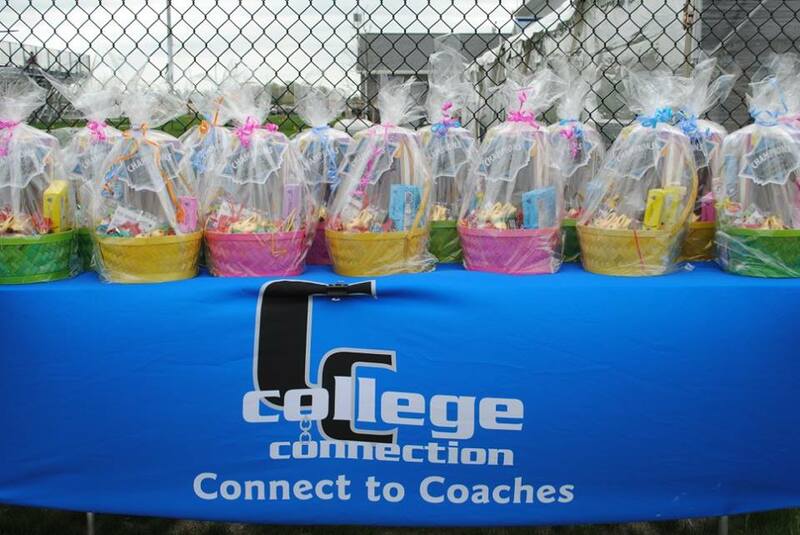 College Connection, in usual fashion, held a first class event that not only included competitive game play, but all of the finer details that make an event truly run smoothly- well thought out traffic patterns and parking, a bustling vendor village, great college coach hospitality, Goalie Wars, Easter Baskets for the Pool Champions, and fun Easter events for the teams to participate in, including an Easter Egg Hunt. 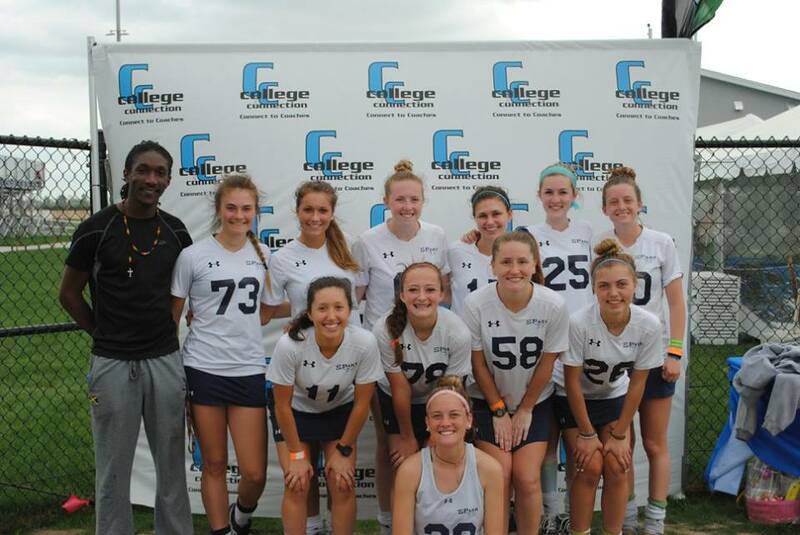 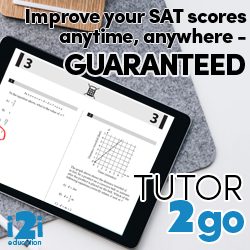 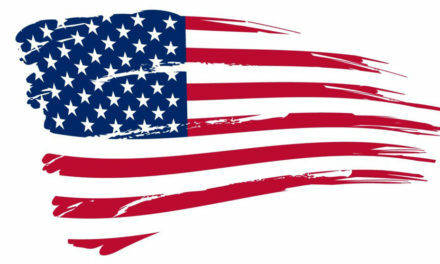 College Connection is an industry leading, multi-faceted organization, fully focused on assisting high school student-athletes achieve their sporting and academic collegiate dreams.